PENCIL MOVIE LATEST STILLS 5 out of 5 based on 1 ratings. 1 user reviews. 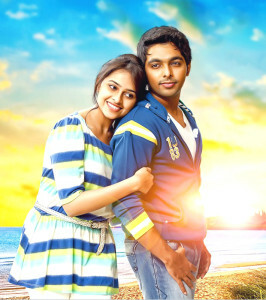 GV Prakash and sridivya new movie pencil going to hit the screens very soon in tollywood and kollywood. These are the latest hd photos of sridivya and gv prashash. ROBO 2.O MOVIE NEW STILLS SUPERSTAR RAJINIKANTH NEW STILLS ARE BEEN RELEASED AND THE MOVIE IS DOING GOOD IN TOLLYWOOD….